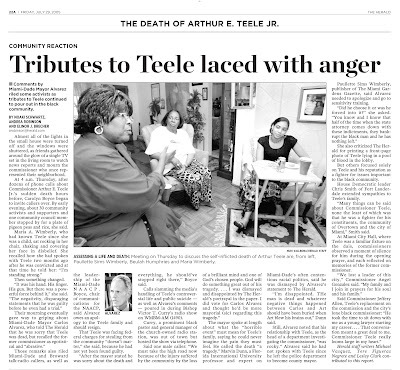 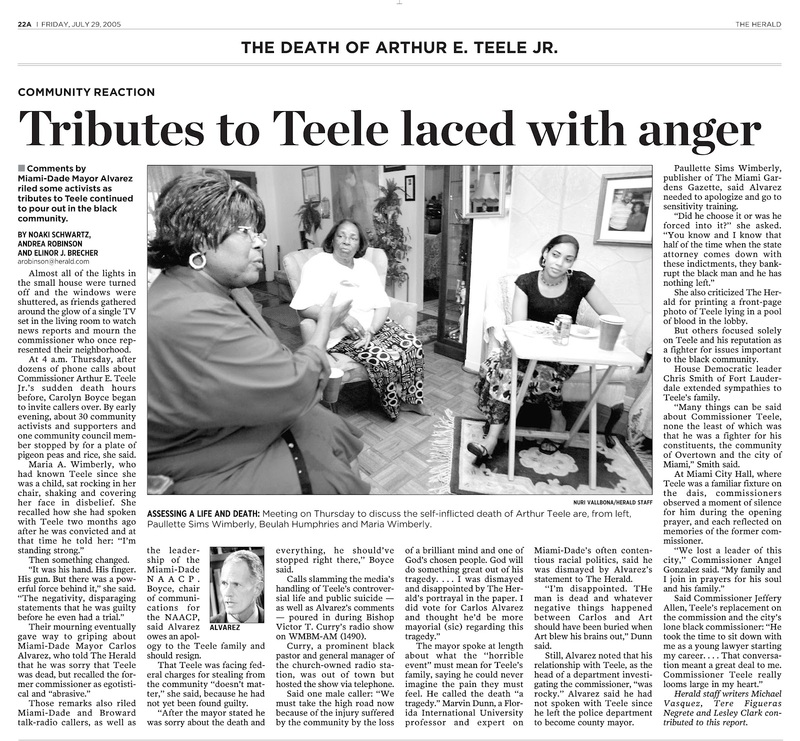 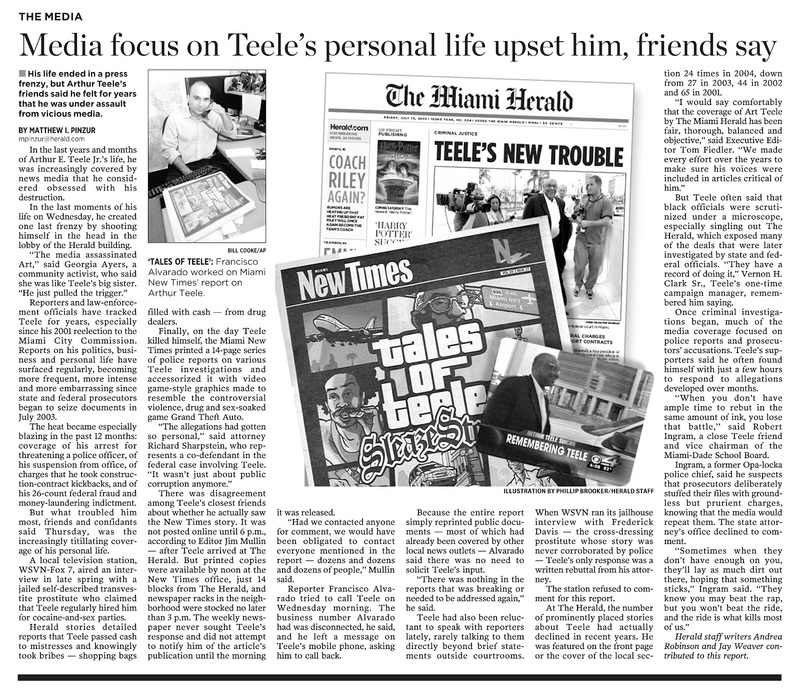 Minutes after 6PM tonight, it will be seven years since Arthur E. Teele, Jr. committed suicide in the lobby of The Miami Herald. 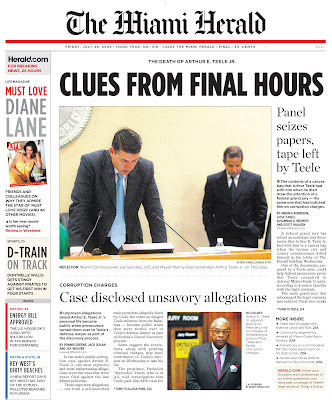 The news broke across South Florida at the start of the evening news hour. 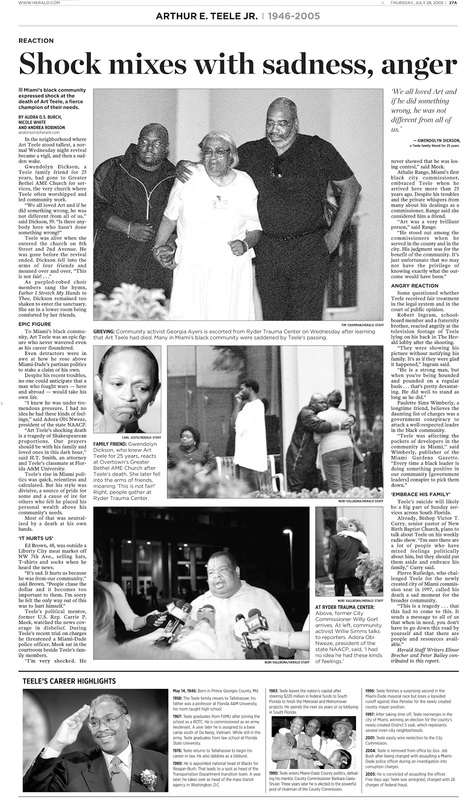 At 7:50PM, he was declared dead at Jackson Memorial Hospital's Ryder Trauma Center. 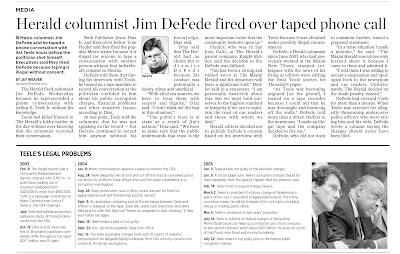 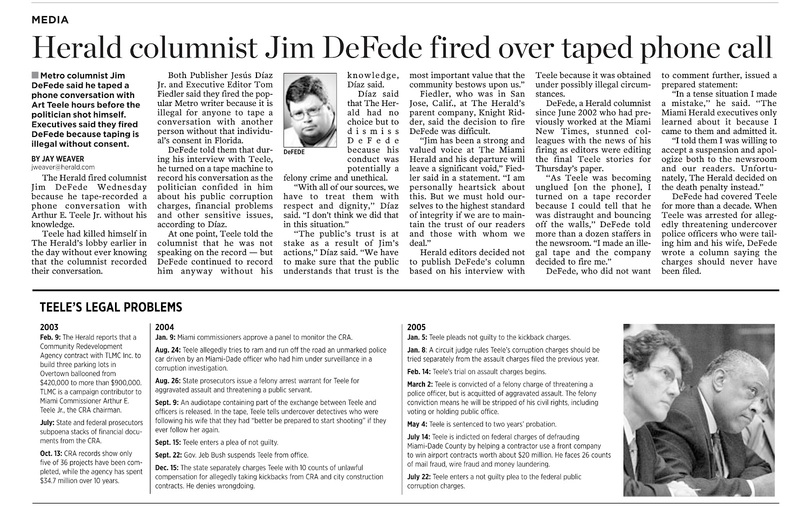 In the aftermath, The Miami Herald hastily fired Jim DeFede. 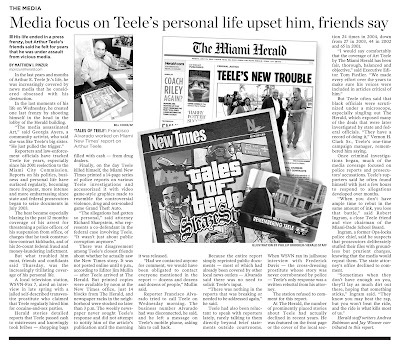 Frank Alvarado's Miami New Times cover story "Tales of Teele: Sleaze Stories" become one of the scapegoats for Teele's public suicide. 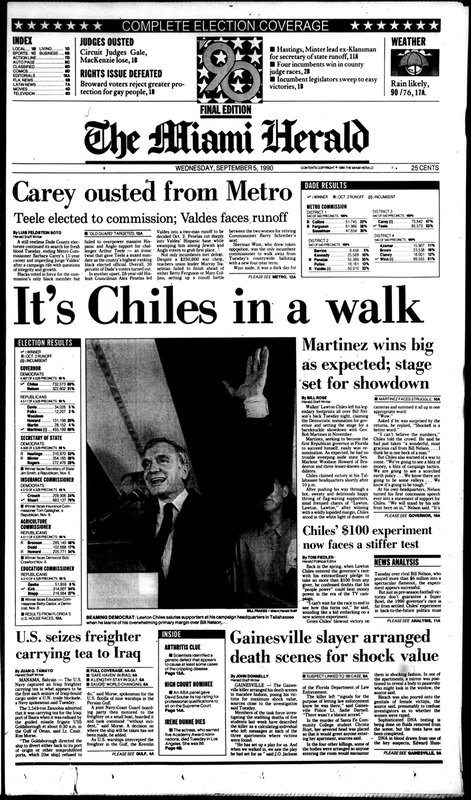 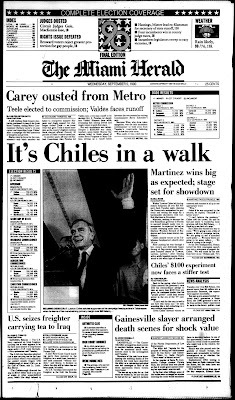 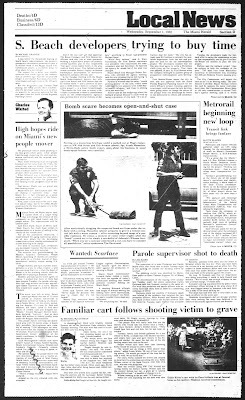 The following day, the suicide was front page news in the Herald. 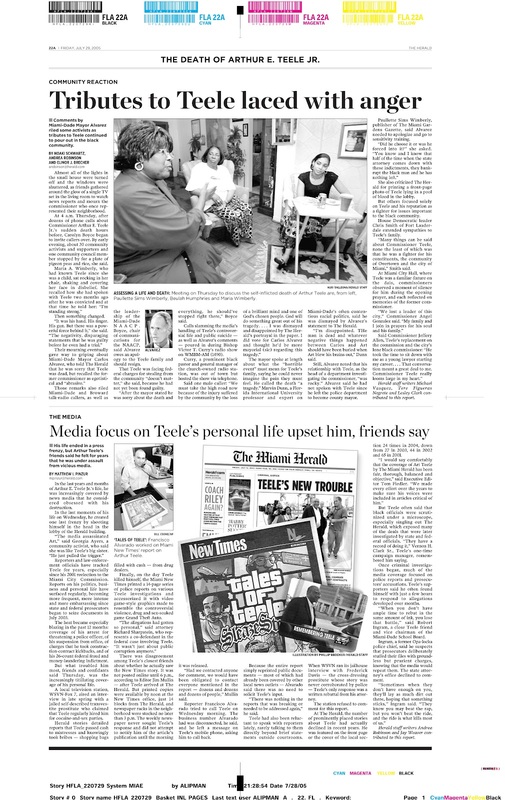 Click on over to Random Pixels for the original front page article. 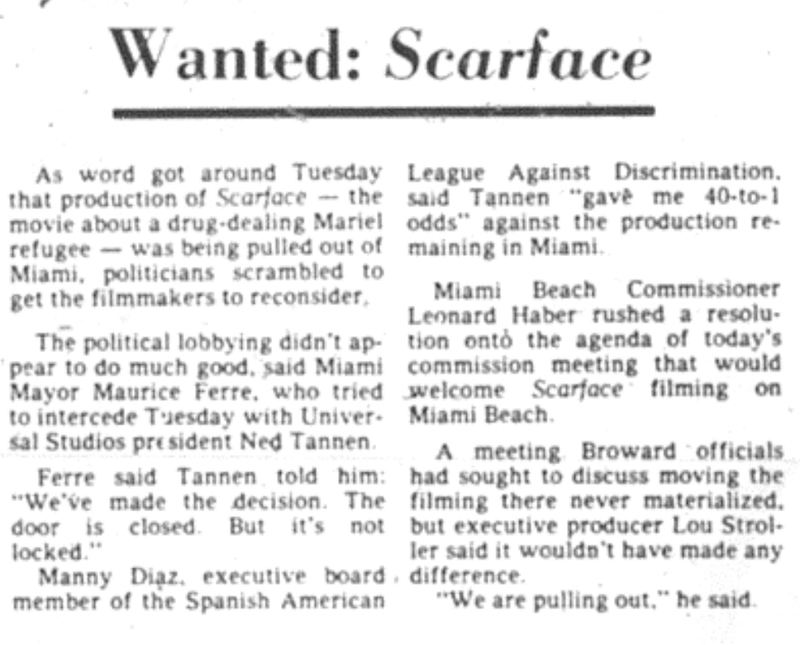 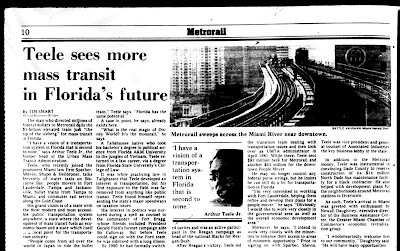 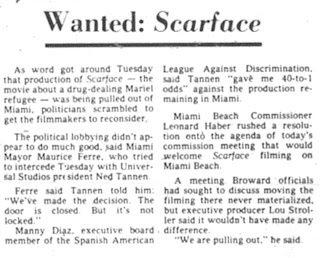 Here are additional articles from the July 28, 2005 issue of The Miami Herald as well as articles from the following days. 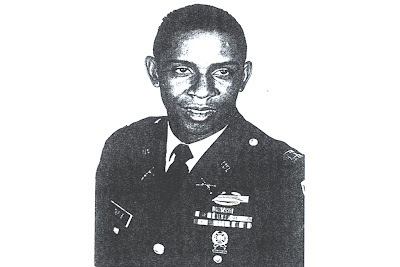 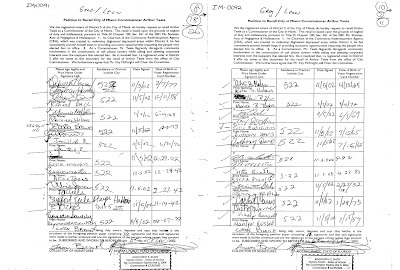 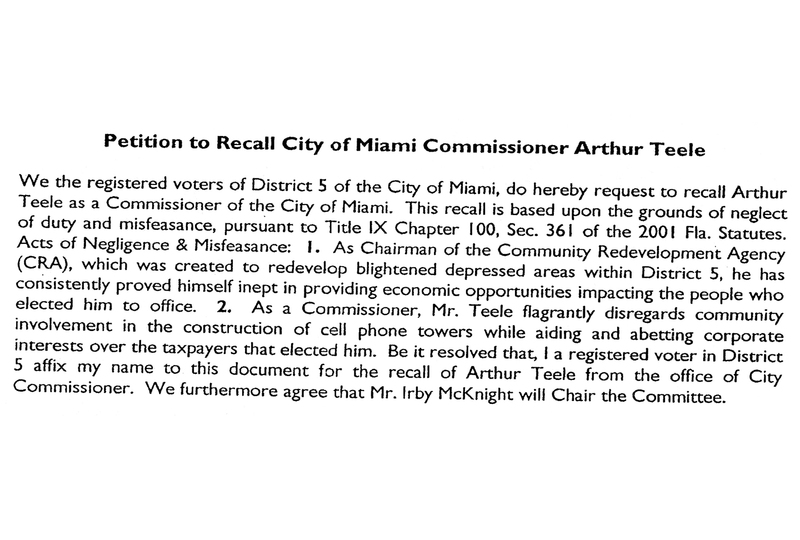 Months into Art Teele's second term on the City of Miami commission, activists in District 5, led by Irby McKnight, began collecting signatures to recall Teele. 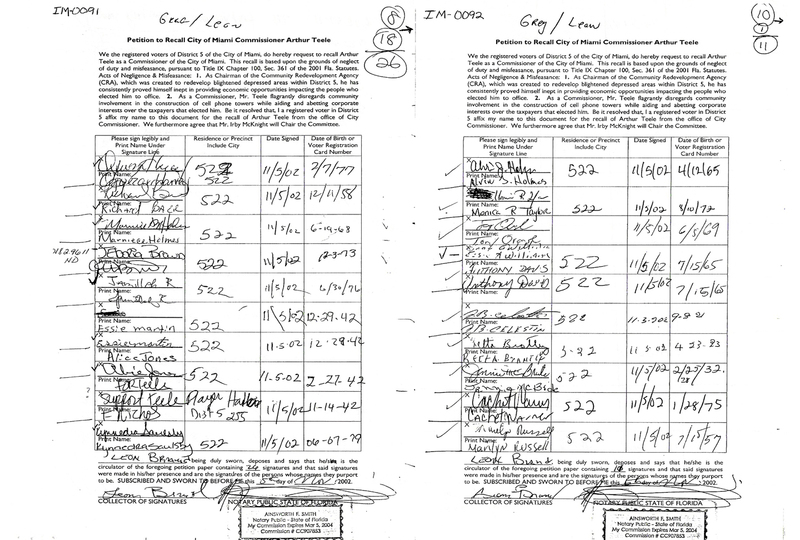 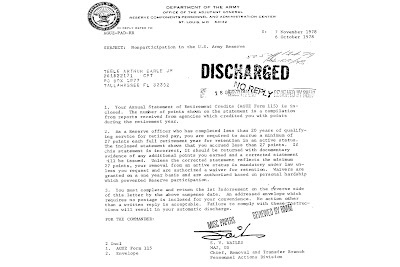 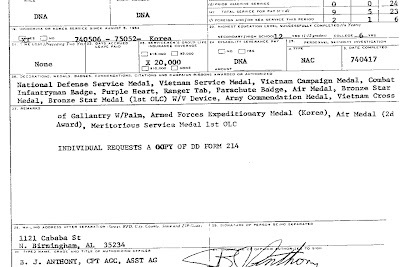 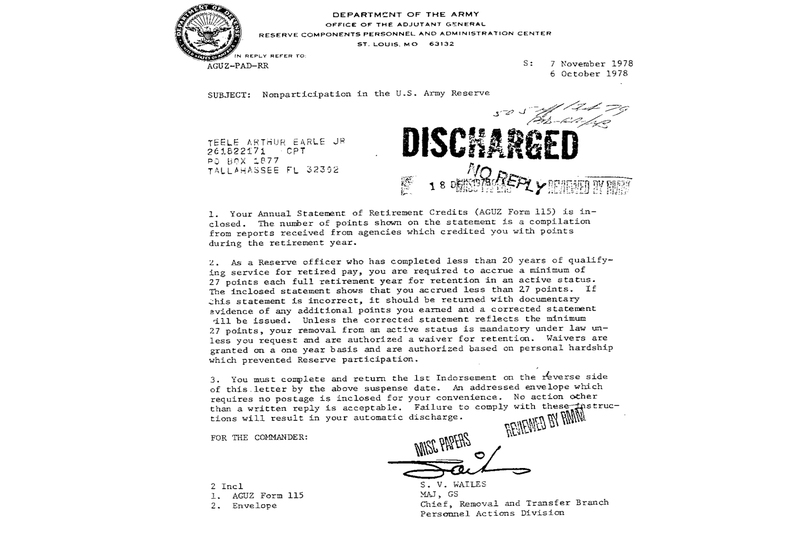 By November 2002, activists collected over 5,000 signatures - enough to begin the recall process. 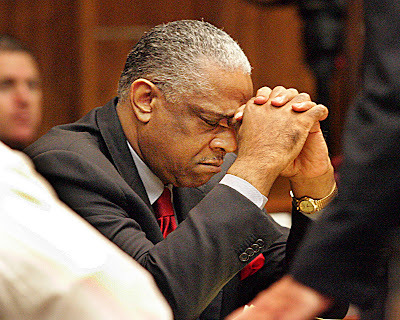 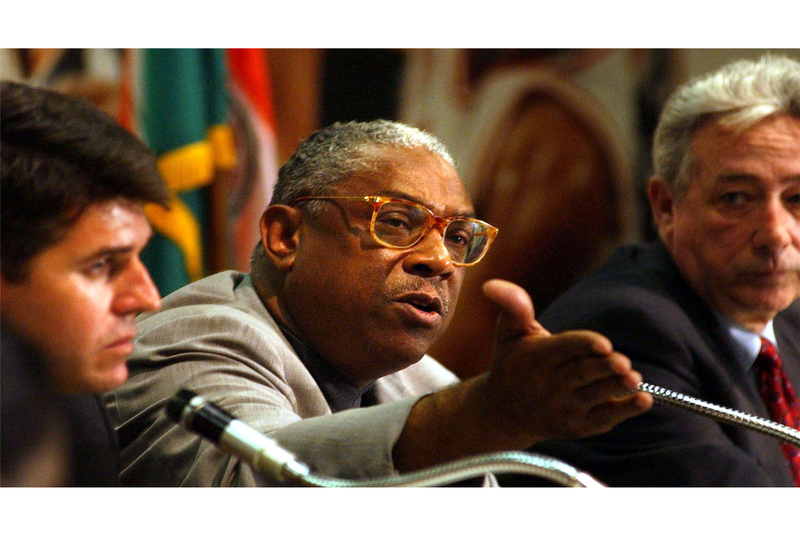 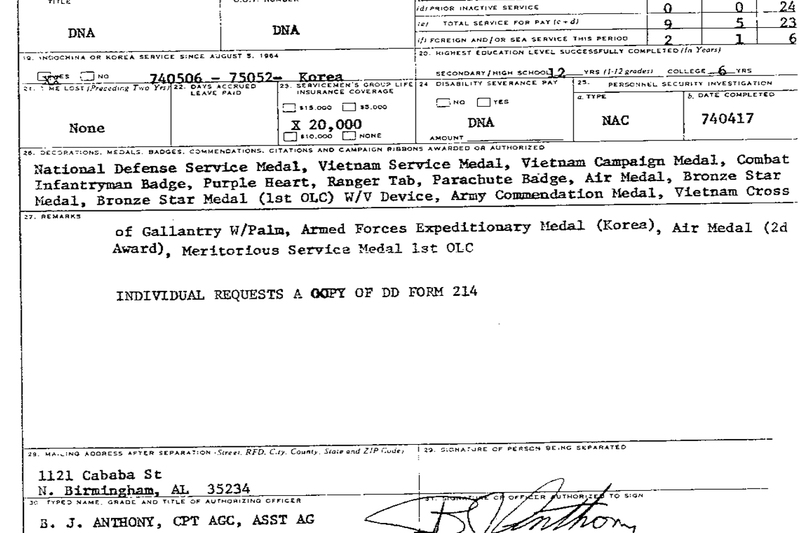 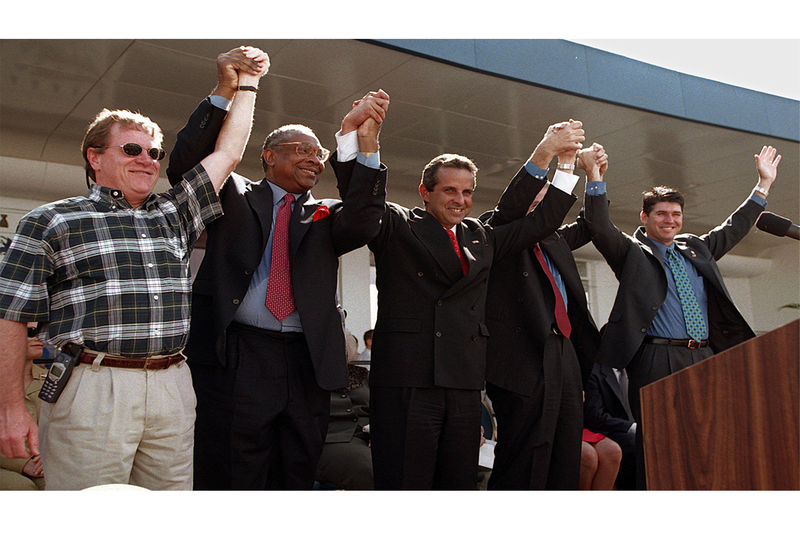 However, by the end of February 2003, McKnight and the rest of the outraged constituents abandoned the recall effort. 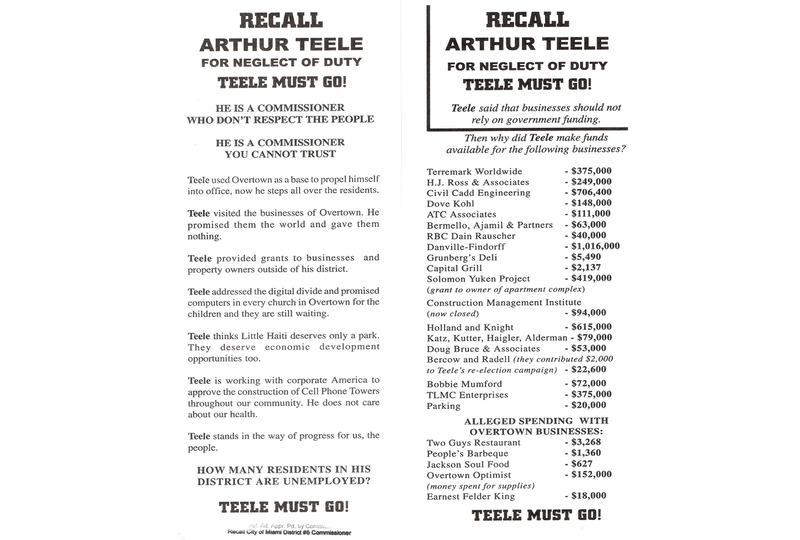 They felt if the recall went to a vote, Teele had more than enough supporters, especially from the religious community, to retain his seat. 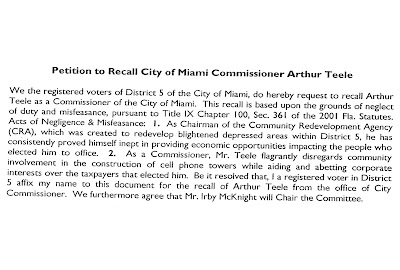 McKnight and fellow citizens believe their recall effort was the catalyst for the scrutiny of Teele's District 5 commission seat. 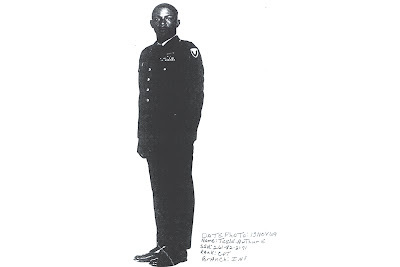 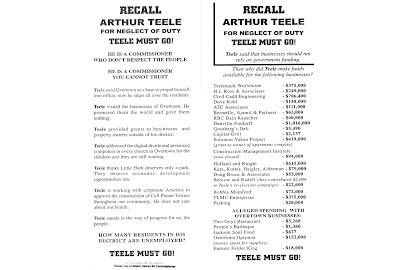 Below are the original flyers handed out as well as signatures. 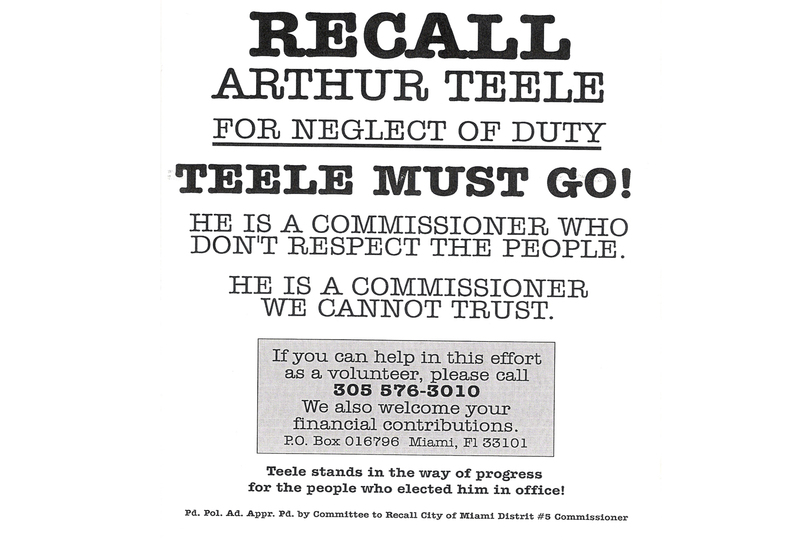 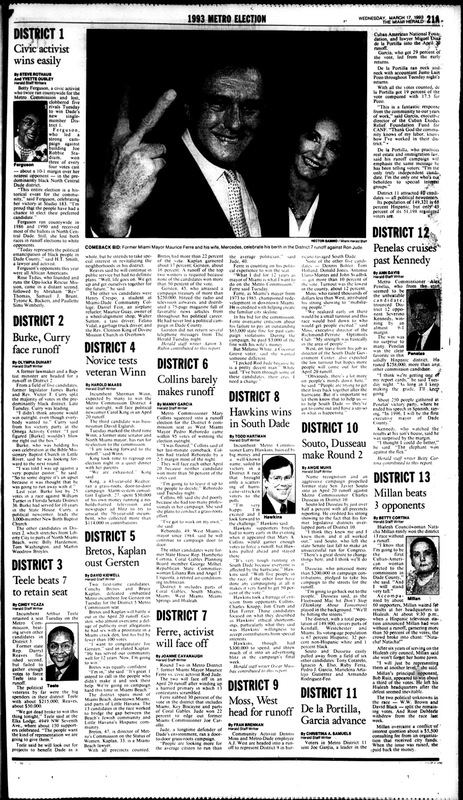 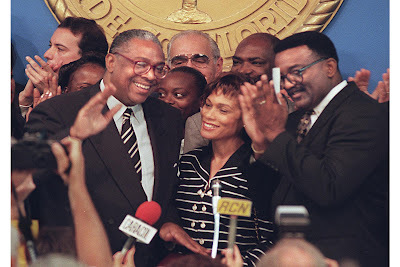 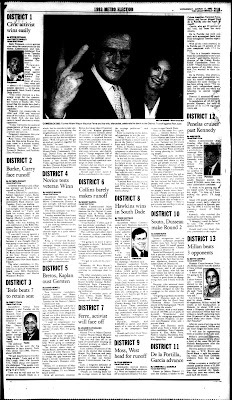 Art Teele begin his career in South Florida politics upon beating his mentor Barbara Carey-Shuler for the Dade County District 3 commission seat in September 1990. 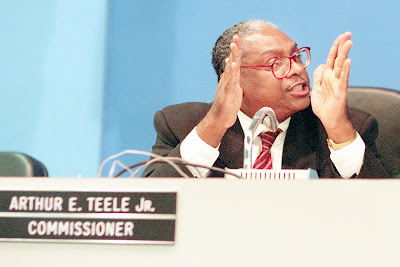 Teele won by six percent. In a $215,000 campaign, Teele retained his county seat in March of 1993 beating seven opponents. 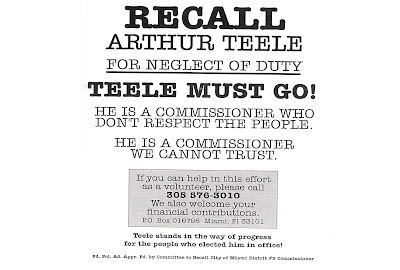 Teele said, "he would look out for projects to benefit Dade as a whole but intends to take special interest in revitalizing the neighborhoods in his district."